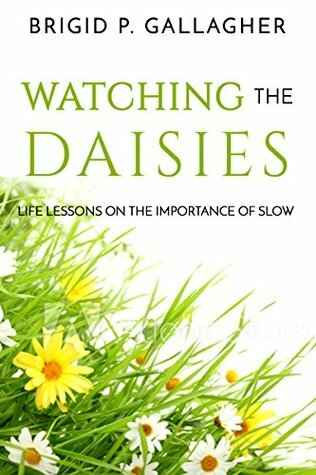 Watching the Daisies is an extraordinary memoir of a woman’s life, starting with her childhood and moving step-by-step through her life to the present day. I enjoyed learning about Brigid’s life growing up with her three siblings in Scotland and their wonderful holidays to visit relatives in Ireland. 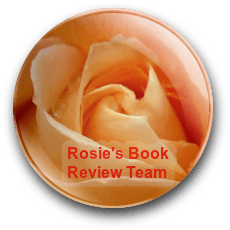 The devastating death of her Mother at a young age is very poignantly described in this book, together with the far-reaching impact of the loss of their Mother on the children and their Father. The descriptions of the scenery in Ireland are compelling and beautiful.